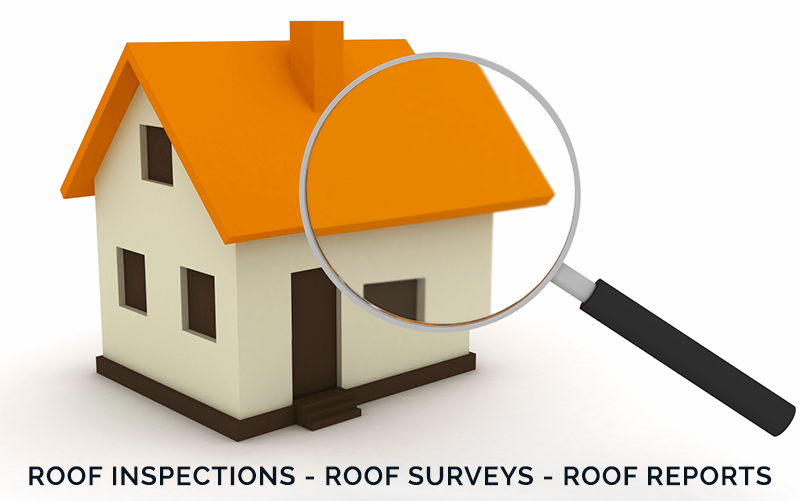 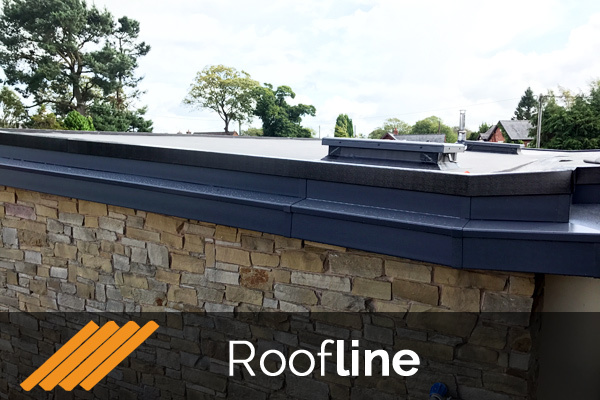 Allmighty roofing will carry out an independent Roof Survey on any property with the findings presented in the form of a professional Roof Report which is acceptable to such mortgage providers. 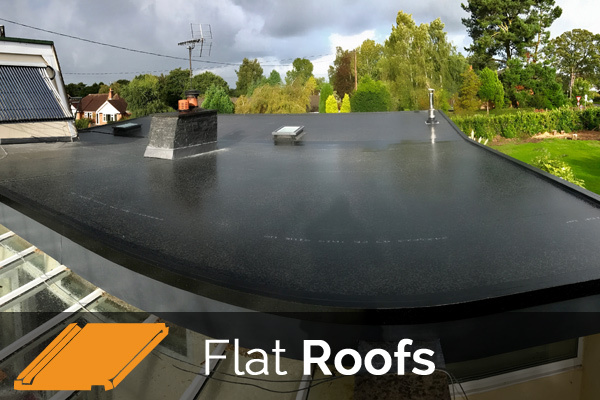 Our Report and Survey fees start from £80, subject to the size, access and location of the roof area. 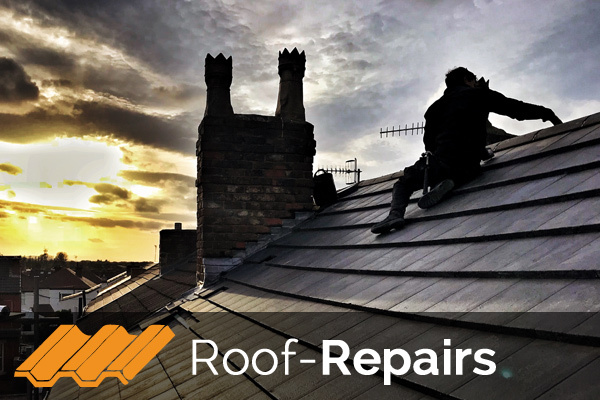 This cost is however, refundable if further works are undertaken within a 3 month period of the Survey being completed. 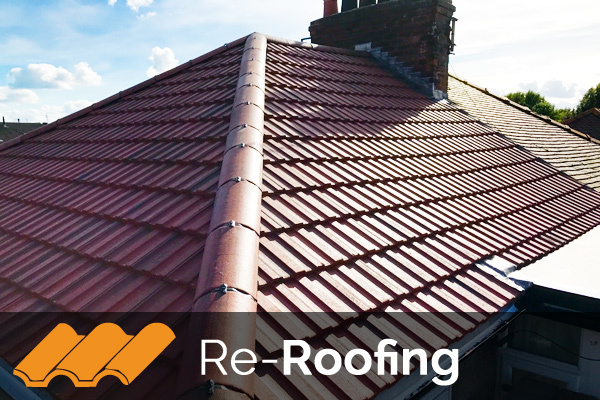 We also offer a free verbal roof inspection!